MARIETTA, Ga. - A construction materials chemical disclosure system has been launched by Underwriters Laboratories (UL). The Product Lens report is intended to meet product transparency demands for LEED v4 and in furniture and architectural interior production. So far Sherwin-Williams paint and primers and Arauco particleboard are taking part in the program. UL, known for its certification of electrical components, says architects and designers are getting more requests for transparency about the impacts of chemicals in their work, much of driven by green building standards and the need for improving the approach of disclosing hazards. 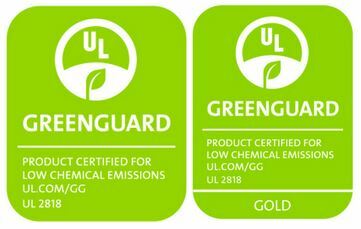 UL says its Product Lens program was designed specifically with LEED v4 in mind, and that it targets the LEED Material Ingredient disclosure credit within the Building Product Design and Optimization grouping. "UL's Product Lens report is unique compared to other reports on the market because it is a hazard disclosure tool that adds context and greater transparency about where the hazards exist within the value chain. 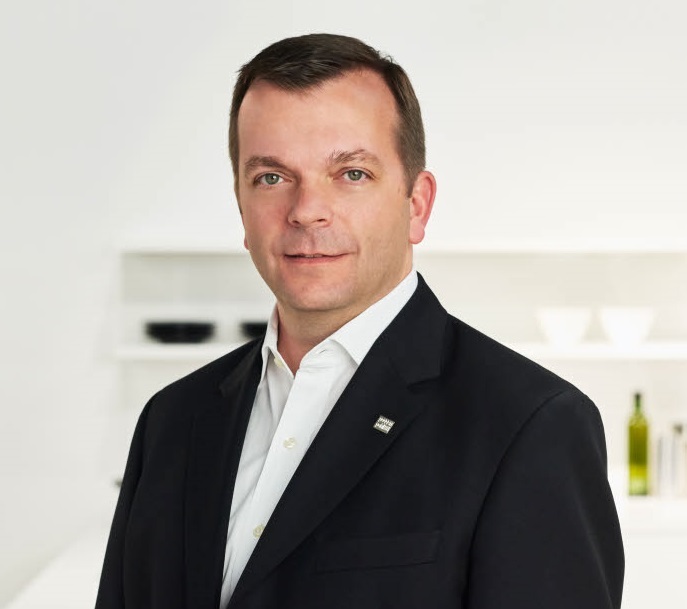 This prevents people from focusing on just the risk associated with chemicals and drawing potentially inaccurate conclusions that a product is harmful," said Alberto Uggetti, vice president and general manager of UL Environment. "It adds value to manufacturers who strive to be transparent in their chemical disclosures, and allows their buyers clarity of the actual results so they can make smart purchasing decisions." The program is a result of collaboration between UL Environment, MBDC and the Cradle to Cradle Products Innovation Institute, with the Product Lens™ program basing the chemical assessment on the Materials Health Assessment Methodology from the Cradle to Cradle Certified™ Products program. The tool was developed in partnership with MBDC and with the input of over 15 A&D professionals. The result is a credible, easy to understand solution for the product transparency demands in the marketplace today. Ten companies are part of UL Environment's pilot program and have either completed some of their Product Lens™ reports or are in the middle of the process. Some of the participating companies include Allegion, Arauco North America, Belden, Mannington, Milliken and Sherwin-Williams. Belden, a producer of connectivity and networking products, has been an early adopter. "After thoroughly reviewing various options, we decided to partner with UL Environment, a globally recognized and respected company, to participate in the pilot launch of the Product Lens™ program. The highly visual format of the Product Lens™ report allows for quick interpretation and understanding of potential risks, while also protecting proprietary information. In the near future, Belden will continue to lead the way by obtaining the Product Lens™ reports on hundreds of our products," states Alice Albrinck, Sr. Materials Product Engineer. Product Lens reports are available in UL's Sustainable Product Guide.